I love Merry Christmas coloring pages of Jesus in the Manger scene. This one has lovely young shepherds with lambs at the crib where Jesus is sharing His glory with the children. Merry Christmas! 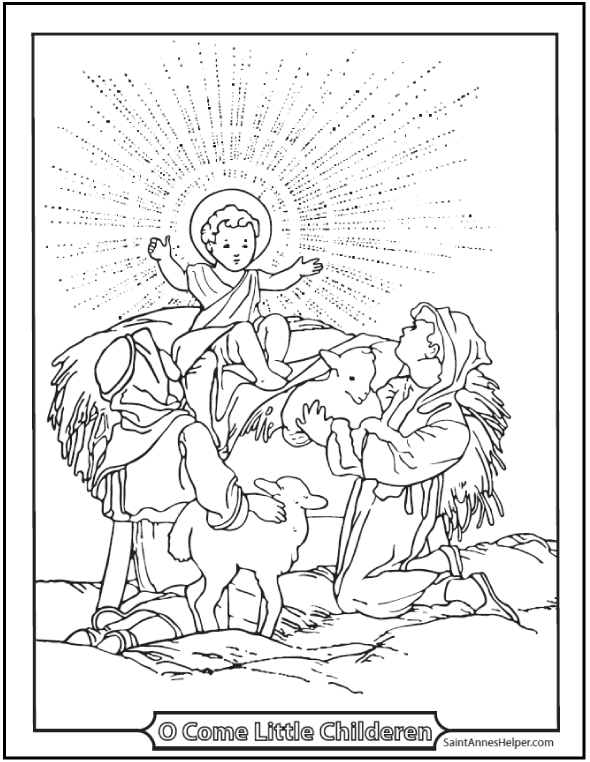 Darling Merry Christmas coloring page of Baby Jesus and the shepherd children with their little lambs. 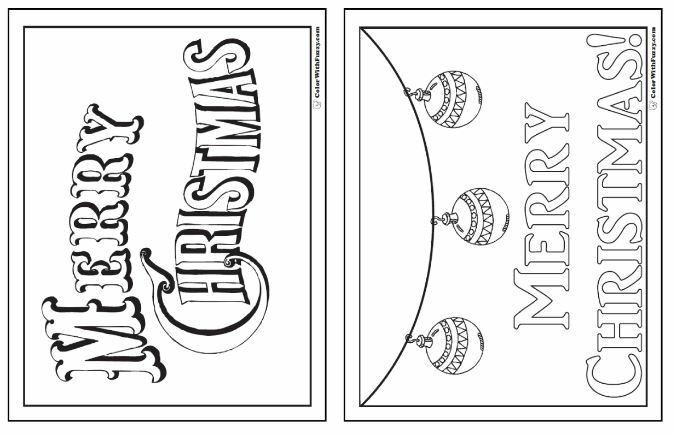 ColorWithFuzzy.com has over 65 Christmas coloring pages to print. Merry Christmas! Jesus is the reason for the season; no doubt. You can even see the reason for the name of His birthday if you think of Christ Mass. 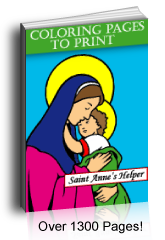 We celebrate St. Michael on Michaelmas Day and Jesus' Presentation on Candlemas Day in the same way we celebrate Jesus' birthday on Christmas Day. You and other visitors have made our coloring pages our number one sellers so we created another site called Color With Fuzzy where we keep over 65 more Christmas coloring pages.